They just sing songs they love, and they most certainly don’t take themselves too seriously. It’s all about the music, the harmonies and the fun. Three unique solo voices, but when called upon – one tenor sound! The Celtic Tenors will also perform The Irish Songbook on their 2019 Australian tour with such classics as Finnegan’s Wake, In The Gloaming, Song For Ireland, Danny Boy, The Dutchman, Caledonia, You Raise Me Up and many more favourites. With a polished international reputation and over a million album sales world-wide, The Celtic Tenors offer something truly unique. 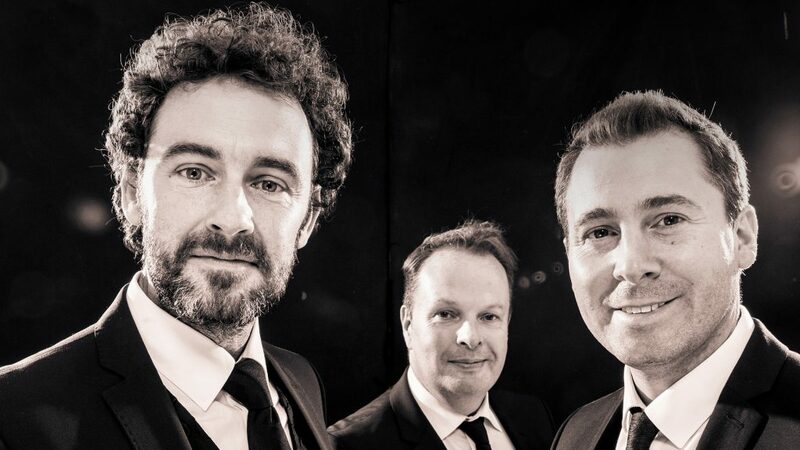 The skill, range and ability of world-class tenors combined with the personality and fun of genuine Irish performers.